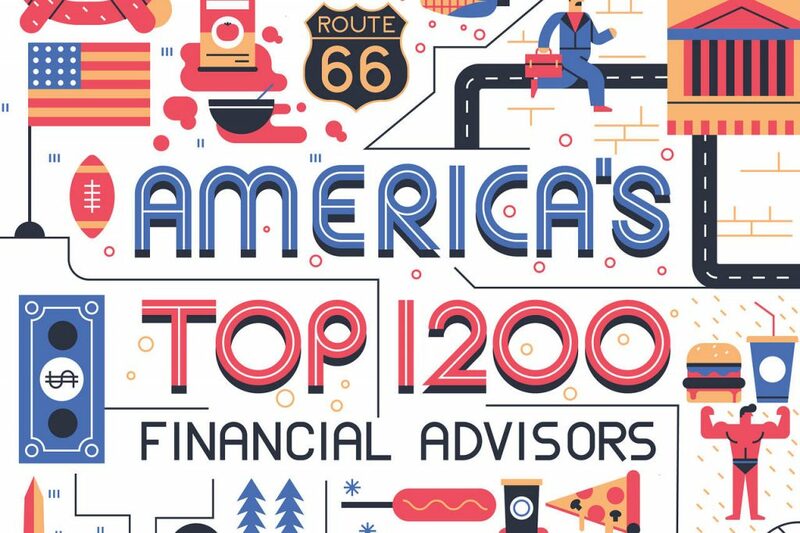 Congratulations to Rick for being named as one of America’s Top 1200 Financial Advisors in 2018 for the 7th year in a row! Rick Fisher of Fisher Wealth Management in Burlington, North Carolina, has been ranked in the Top 25 in the State of North Carolina on the Barron’s Top 1200 Financial Advisors, for the seventh year in a row. The rankings are based on assets under management, revenue generated for advisor’s time, quality of practices and other factors. Rick Fisher is the Managing Partner of Fisher Wealth Management. He has a Bachelor of Science in Marketing from the University of North Carolina at Wilmington and a Master of Science in Personal Financial Planning from the College for Financial Planning. Rick is a CERTIFIED FINANCIAL PLANNER™ Professional, an Accredited Asset Management Specialist℠ and a Certified Divorce Financial Analyst™. Rick is consistently ranked in the top 1% of advisors based on total production at LPL Financial, the nation’s largest independent brokerage firm as reported by Financial Planning magazine, June 2014-2017, based on total revenue. He also was highlighted in Forbes Magazine in June 2012. Rick makes his home with his wife Laura, daughter Candace and son Conrad. They are active in the community and at their church. In their spare time, they enjoy traveling, snow skiing, boating and golfing. Fisher Wealth Management began serving clients in Alamance County, North Carolina, in 1981 and was founded with the goal of assisting people with every aspect of their financial lives. The company has grown into a top performing and well-respected Wealth Management firm. Fisher Wealth Management now serves thousands of families all over the country and the Advisors at Fisher Wealth Management offer financial planning, investments, and advice backed by distinguished research that is independent and objective. Fisher Wealth Management is a comprehensive financial services firm committed to helping clients improve their long-term financial success.